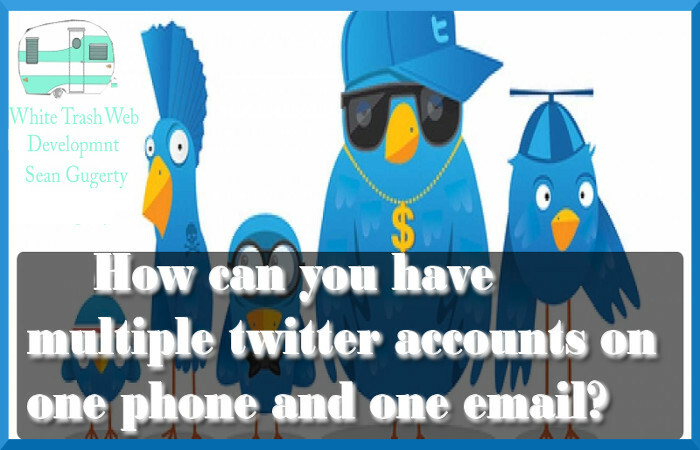 Because if you’re a marketer with dreams of endless conversions, the question shouldn’t be can you have multiple twitter accounts. Furthermore the question should be how do I start making as many as possible! Because with the Tireless Twitter Bot, automation is at fingertips, so the more bots, the more potential leads! The mindset I have when I’m using a social media platform is I’m joyriding a stolen car. Lol seriously though, because the way it works is your using that social platform’s page rank. So it’s up to Twitter which one, possibly two accounts index in Google for the target keyword. Not every keyword can be targeted through the use of social platforms so be sure to check. Naturally the best way to check if you can use a twitter account to target a keyword is to search it. Generally, if Google has the potential to make money from Adword bids, social platforms are removes. So if your aim was to make a twitter account named Car insurance, you’re burnt lol! Text “START” to the API. Twitter will respond by prompting you to provide your full name. NOTE: After I initially wrote the article, I had using the method of dots for multiple account arbitration, However shortly after posting this method, I found a better way. So for infinite possibilities all you need simply to do is ad a plus sign before the at symbol. Entering any alpha and/or numeric input following the plus sign will result in the same thing as above. Don’t carried away though people, because while automation is a powerful tool, only engagement will maximize conversions! 😂 So while it is true, we want to Get More followers On Twitter, we also want the right ones! Furthermore, automation is a tool not a replacement, maybe perhaps someday it will succeed in running an entire business, not yet though! “tireless Twitter BotI”. Don’t worry, because I havn’t forgotten about the infinite Email capture tutorial, I promised, it’s coming!